A Christmas Greeting from ADOO. The in between each half of Outlander”s season 1 is proving to be a very strange and almost too quiet space. The gear up for the show was a long, gorgeous, slow burn that continued well past the premiere through each episode airing. It entailed so much fervor, excitement, surprise, and connection. The fandom grew by leaps and bounds. Everyone joined in, a big love bubble, Starz, cast, crew, Diana Gabaldon, and the production team. I miss my onscreen friends, Claire, Jamie, Dougal, Angus, Rupert, Ned, et al. 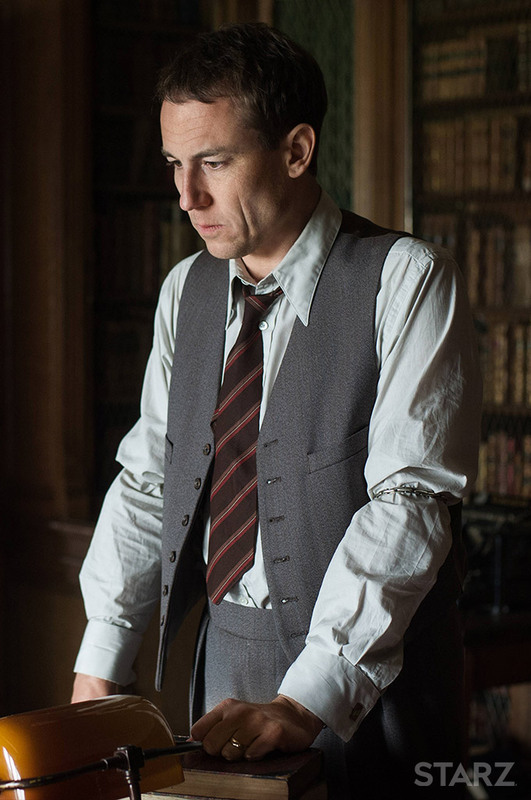 No I do not miss Black Jack Randall. Not frank so much either. 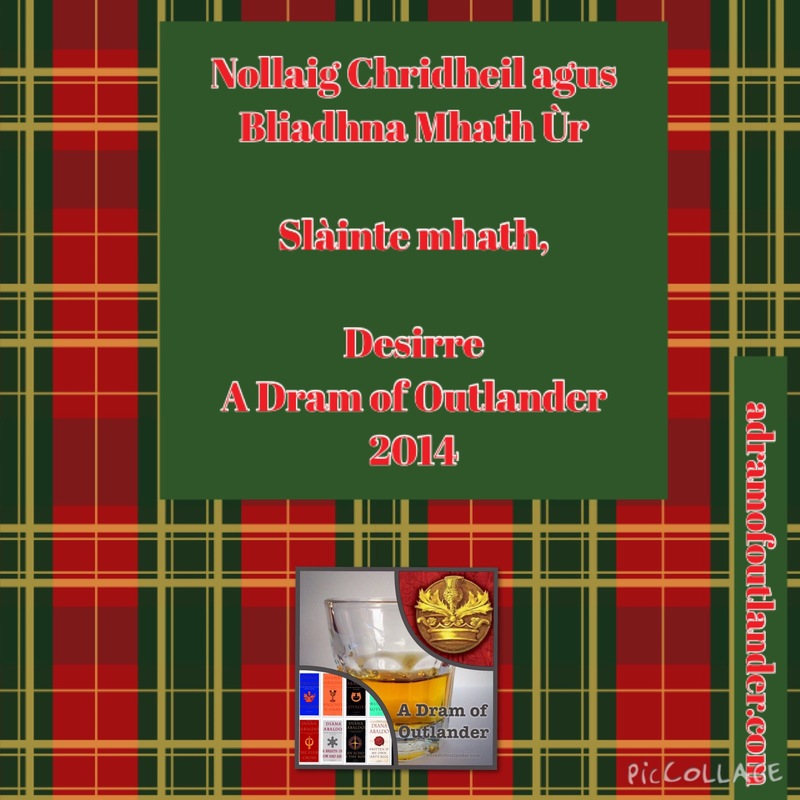 Claire has things to do in 18th century Scotland. 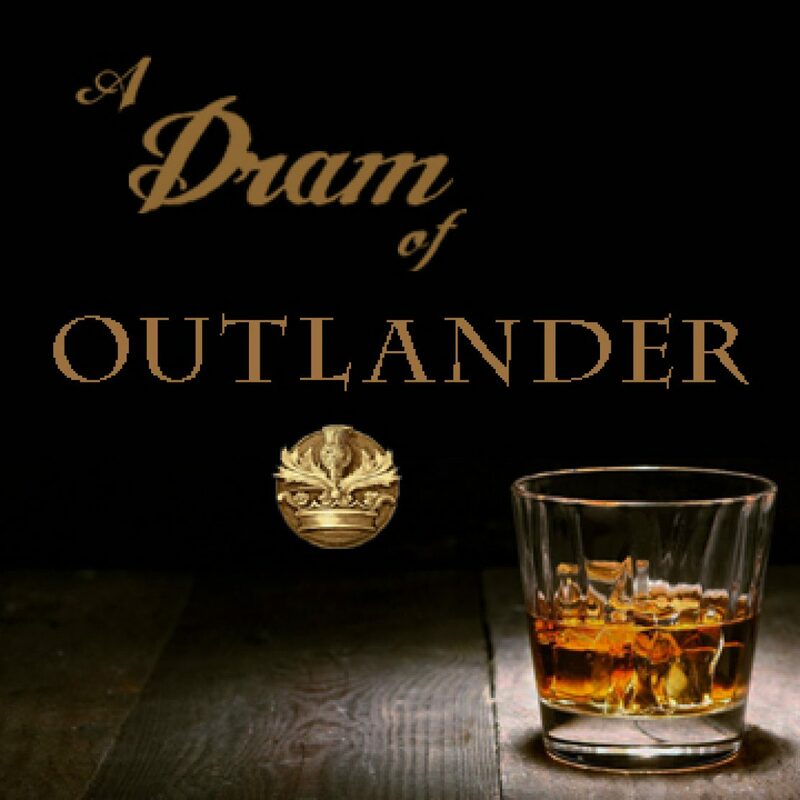 So much so, that now the it feels like we are all a bit parched and needing a true dram of Outlander to soothe us. So now what? I for one am going through The Scottish Prisoner and The Outlander Companion by Diana Gabaldon and allowing my imagination to go wild about things to come. My brain squirrel is trying to find details and crack codes to share with you all. I am still tweeting, Facebooking, podcasting! 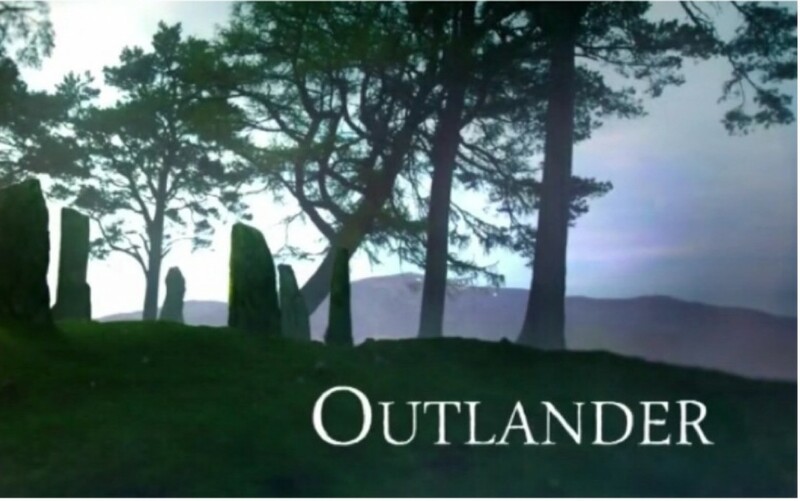 Be prepared for my posts and podcasts to seem random and all over Outlander creation. I promise they will somehow make a puzzle, a map and make sense in the end. That is my goal anyway. Thank you for coming along this ride with me as I plan on delving deeper into this wonderful obsession er hobby.